For men the wallet isn't and mustn't be just useful!! Of course, it must have the caratteristics for being handy but coupled with beauty, elegance and care for the details that every single man desire to show to the people around him... 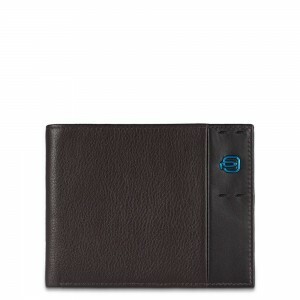 In our shop on line you'll find best brands wallets: wallets Orciani.